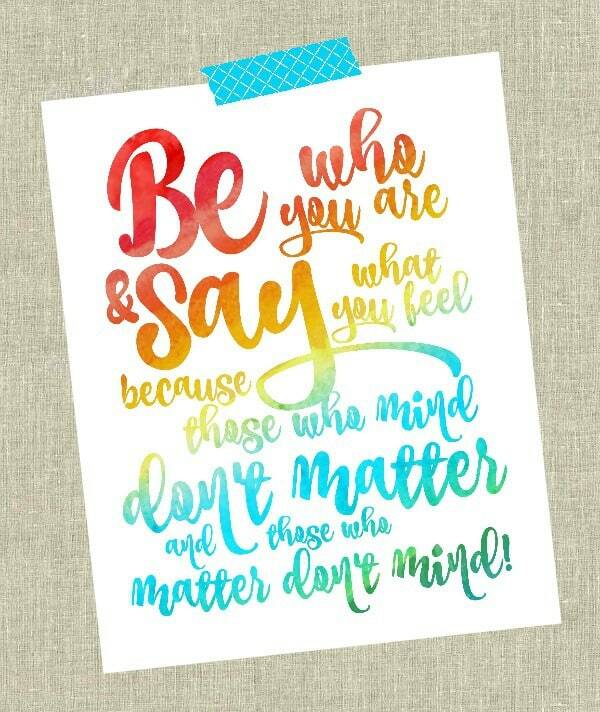 In honor of Dr. Seuss’s birthday, I’m sharing a free water color printable. This is a reminder to everyone – always be who you are and don’t worry about what others think! Download and print HERE and I hope everyone is having a great Wednesday! 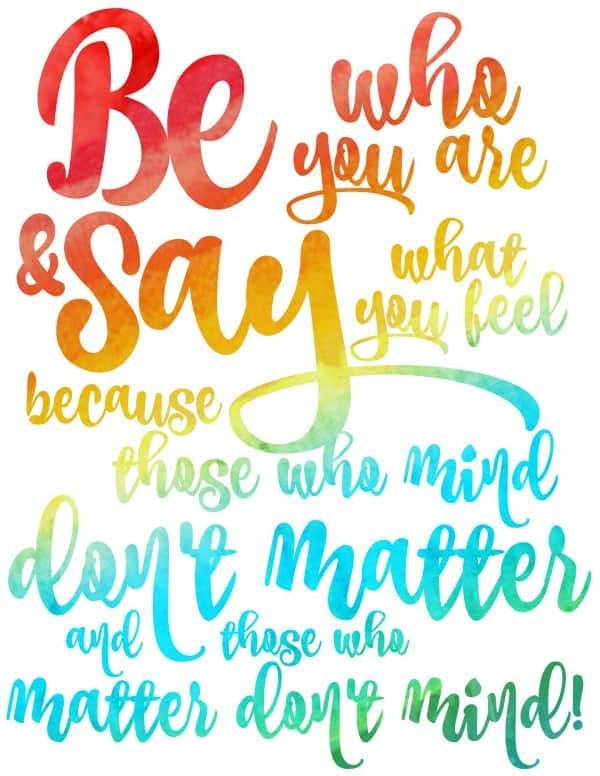 There are so many awesome Dr. Seuss quotes and printables but I’m loving watercolor prints right now so I had to create my own. I’m working on a gallery wall above my desk so I think this will go perfectly in a small frame. 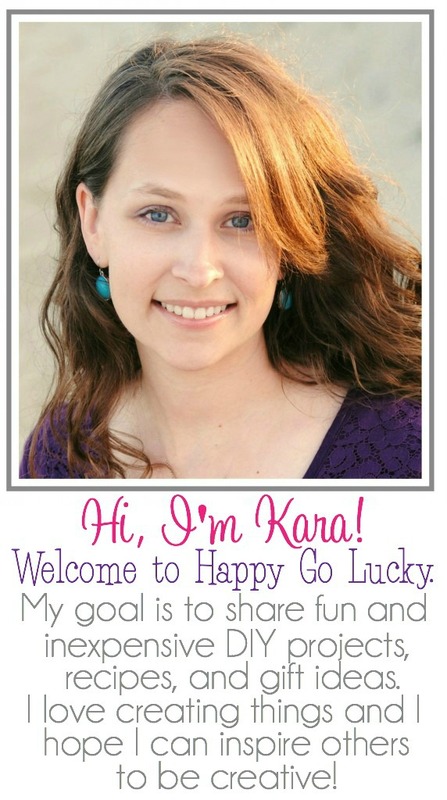 It’s also a great printable for a playroom, nursery and classroom. What’s your favorite Dr. Seuss quote?